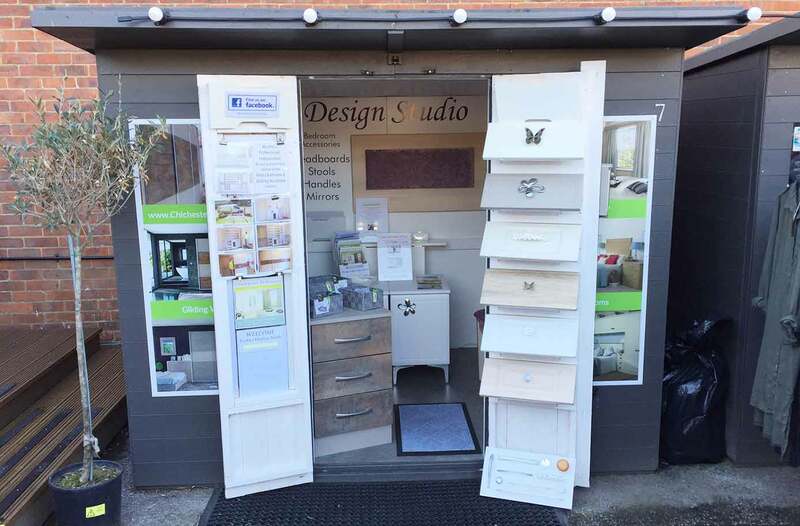 We are experts in fitted bedrooms with over 30 years combined experience in design, creating & installing Fitted Bedrooms & Sliding Wardrobes. With the knowledge and experience gained we promise you a professional service at every stage. 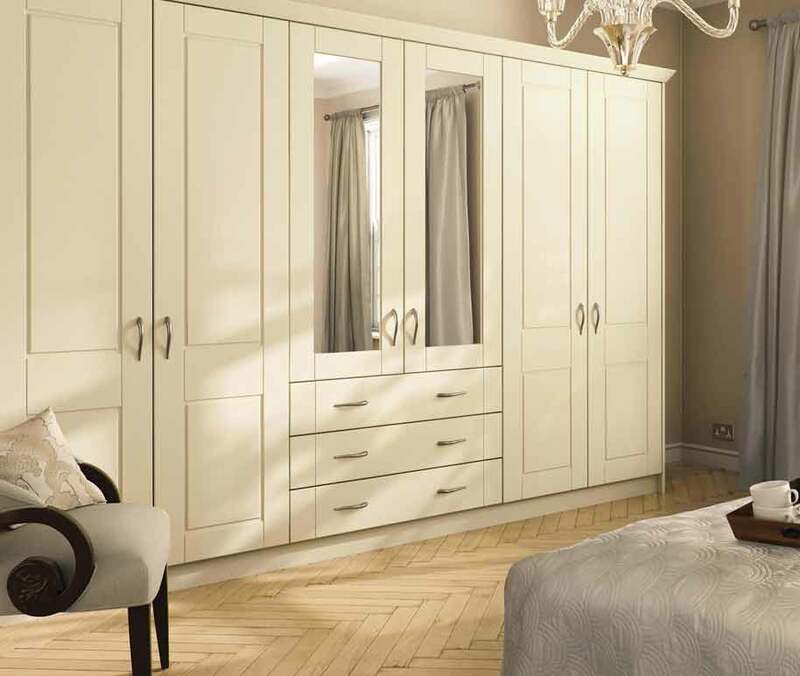 We also offer a Glorious BELLA range of free standing Bedroom furniture, unique and variable so you can create your very own furniture!